As Little Printer gets closer to launch, we’re figuring out how to best work with publishers — not just creating the simplest possible way to get content on LP, but also how to share design tips and work closely to invent the handiest, most delightful publications. It was hugely energising. Lots of pizza, beer, and demos of the publications everyone made. Alice organised, and did a fantastic job! 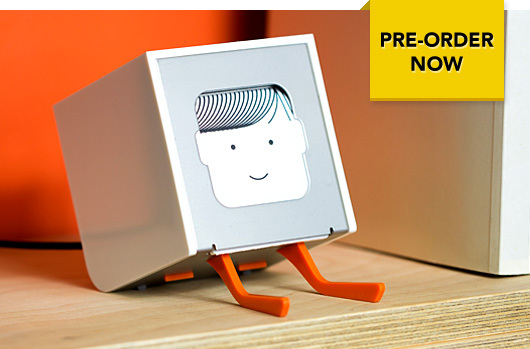 It was fun, super creative, and we received incredibly valuable feedback and ideas on the technical method of integrating with Little Printer, and more generally on the usage and service. 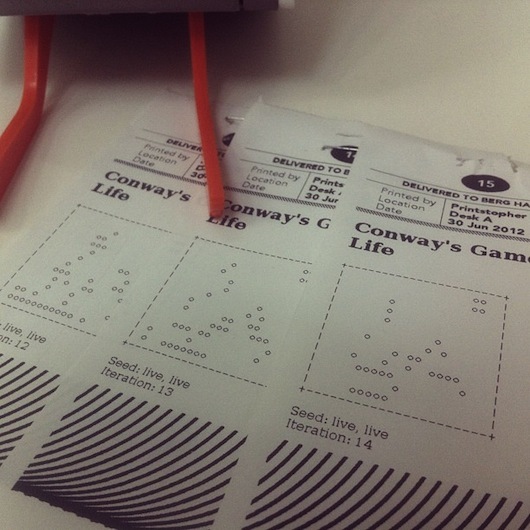 Alice has a write-up of Little Printer Hack Day — go read it! And just to say: Now we have a better idea what we’re doing, we’re keen on having more events like this soon. Thank you Alice, and thank you everyone who was able to come!